STEM Education (which stands for Science, Technology, Engineering and Math) has become a staple for early childhood education over the last decade. With the rise in technology, many new fields of study are requiring those 4 topics of skills in the job field. And so, what better way to put your child on a path of success, than with a STEM toy. 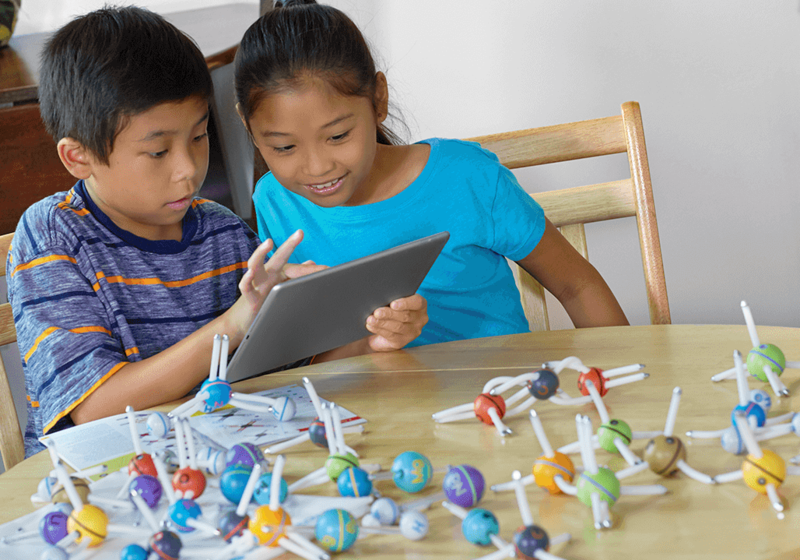 STEM toys can boost literacy, creativity, analytical thinking, as well as innovation. They also boost inspiration, cognitive skill, develop your child’s fine motor skills, and challenge their problem solving skills. With the many varieties of STEM toys available, your child can build and master their skills with different levels of challenges, all the while having fun while they do it. Conclusively, many STEM toys can also be played with cooperatively, meaning that a child can challenge themselves and learn as well as play with friends.